Minimum quantity for "Mens Handkerchiefs Classic Gold by Hetherington Gray 3" is 0. Maximum quantity for "Mens Handkerchiefs Classic Gold by Hetherington Gray 3" is 0. Minimum quantity for "Ladies Luxury White Handkerchiefs 3" is 0. Maximum quantity for "Ladies Luxury White Handkerchiefs 3" is 0. 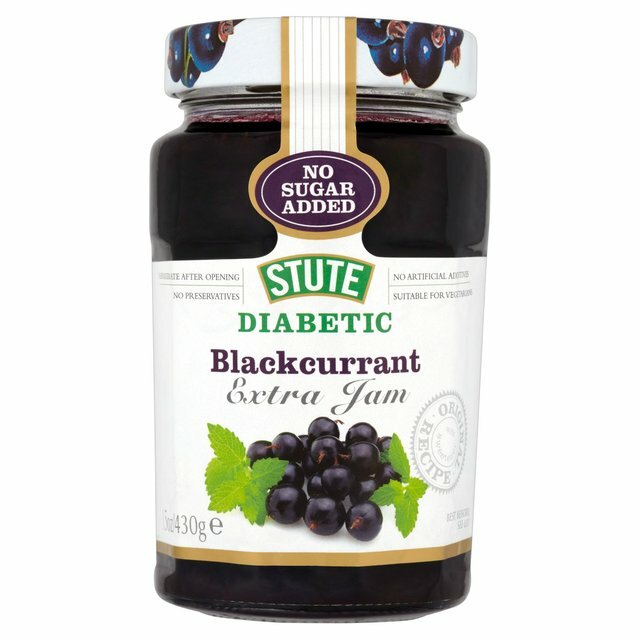 It is ideal for use in cooking and baking and may also be used in boiling and freezing. Minimum quantity for "Hermesetas Liquid 200ml" is 0. 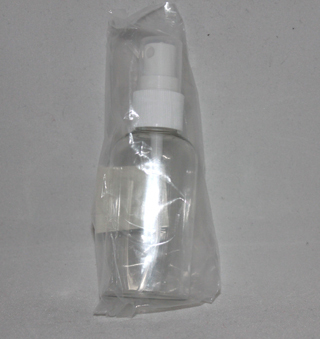 Maximum quantity for "Hermesetas Liquid 200ml" is 100. Minimum quantity for "Spray bottle - 1 piece" is 0. Maximum quantity for "Spray bottle - 1 piece" is 0. 2 Hand warmers. Up to 10 hours of heat. Ready to use. Air activated. Safe natural heat. 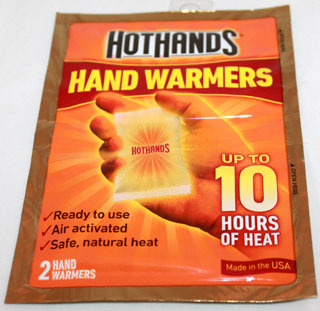 Minimum quantity for "Hothands Hand Warmers - 2 hand warmers" is 0. Maximum quantity for "Hothands Hand Warmers - 2 hand warmers" is 0. Expertly developed to kill 99.9% of bacteria Carex Bacteria Protect gives you superior yet gentle protection for your hands. 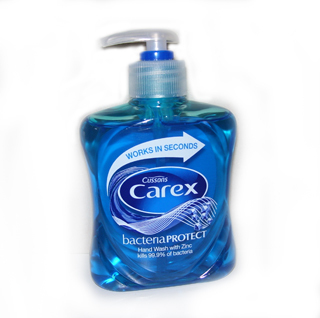 Minimum quantity for "Carex Handwash - Bacteria Protect - 250ml" is 0. Maximum quantity for "Carex Handwash - Bacteria Protect - 250ml" is 0. 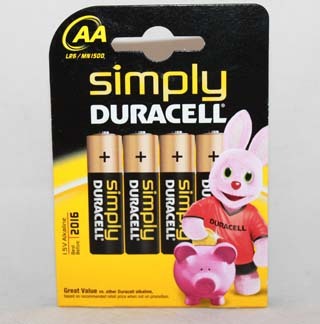 Minimum quantity for "Simply Duracell AA - 4 x AA" is 0. Maximum quantity for "Simply Duracell AA - 4 x AA" is 0. Replacement Ferrule.Fits all standard Safe & Sound Walking Sticks.Natural Rubber. 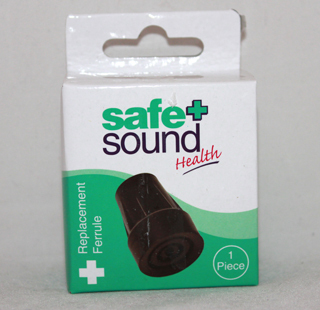 Minimum quantity for "Safe + Sound Replacement Ferrule - 1 piece" is 0. 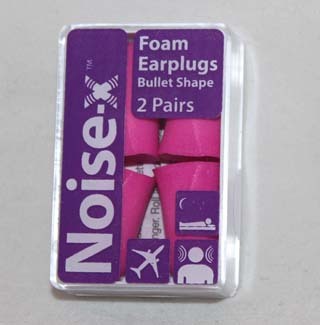 Maximum quantity for "Safe + Sound Replacement Ferrule - 1 piece" is 0. A handy tablet removal device which comes in four sizes. 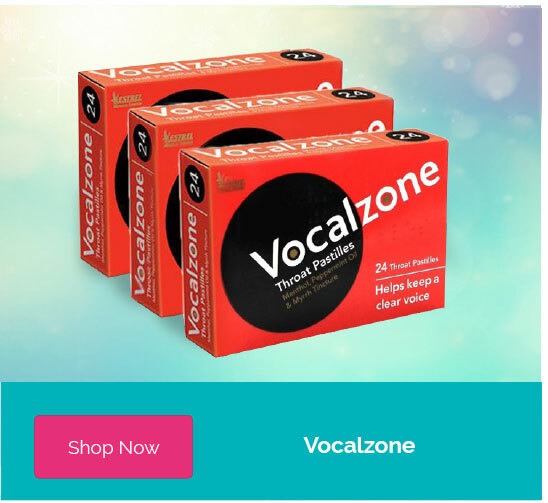 Designed by a pharmarcist to aid removal of most tablets and capsules from blister strips.Helpful for anyone who has difficulty removinf pills from blisters. 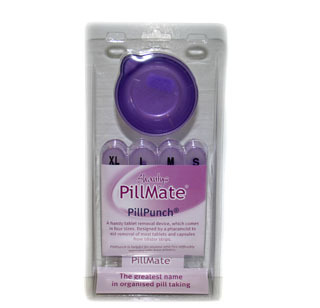 Minimum quantity for "Shantys PillMate PillPunch. - 0" is 0. 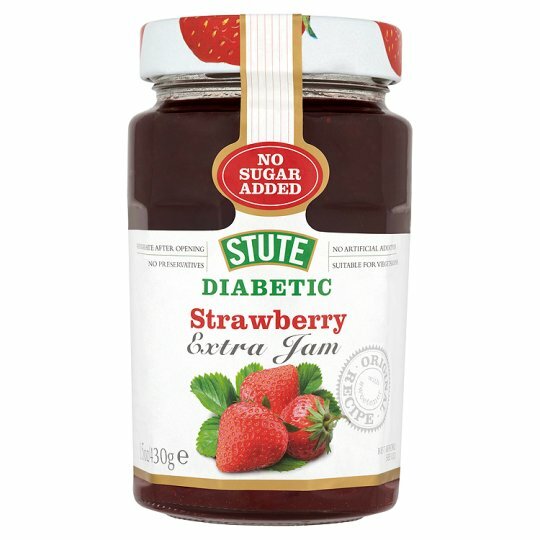 Maximum quantity for "Shantys PillMate PillPunch. - 0" is 0.